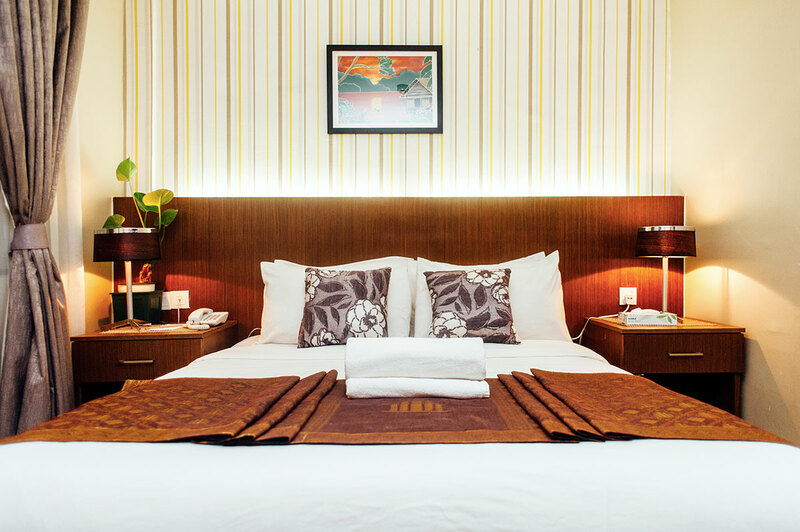 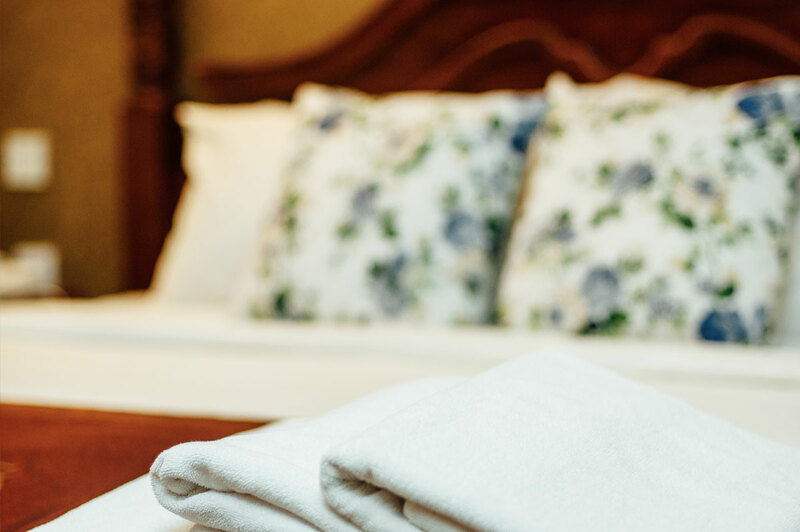 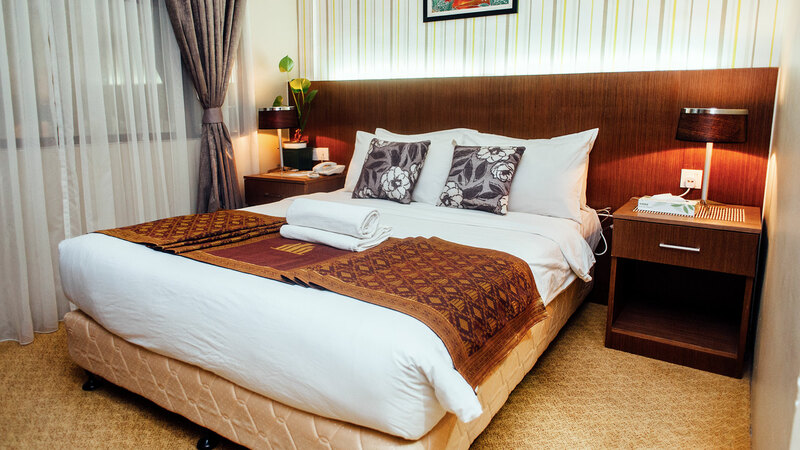 Tastefully decorated in elegant simplicity furnishings, 39 guestrooms are strategically positioned to overlook the Jerantut old town. 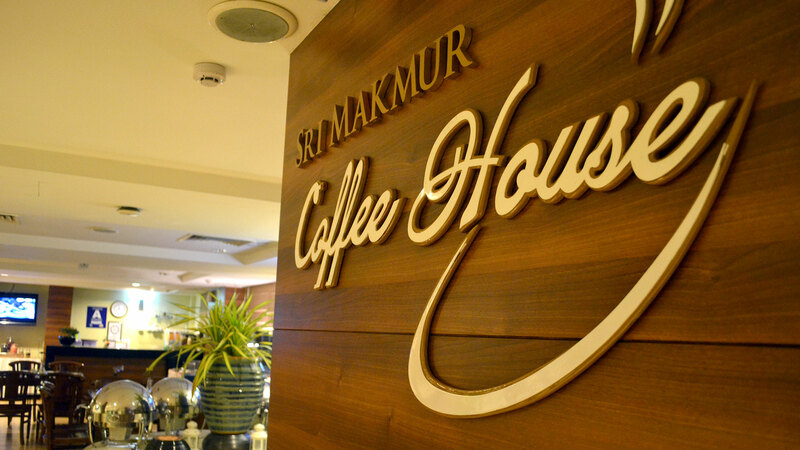 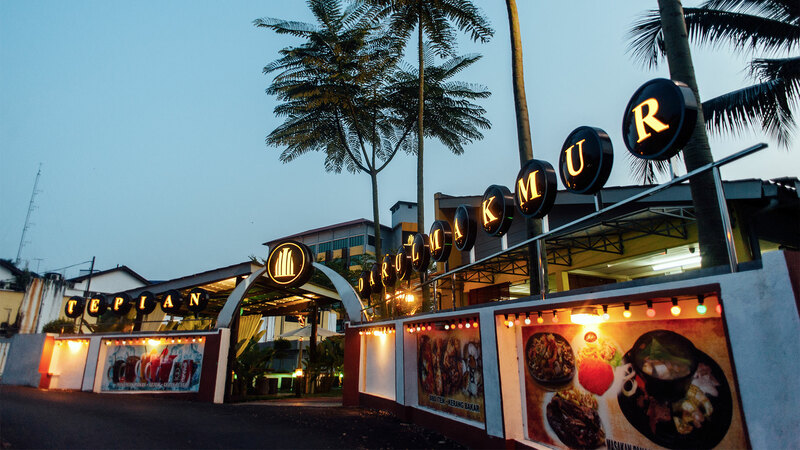 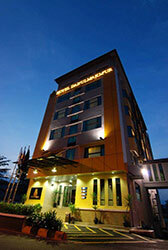 DarulMakmur Hotel & Cafe is located at the heart of Jerantut city, Pahang, with full amenities around the hotel. 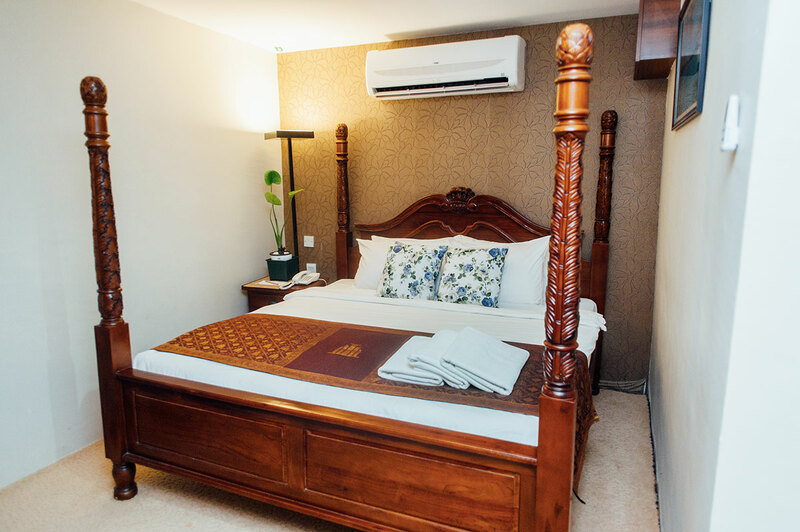 Within walking distance you can find amenities such as a police station, bus, taxi and railway station, Jerantut Up-town, mosque, supermarket, money exchange, restaurant, primary school, secondary school, tourist attractions and so on.